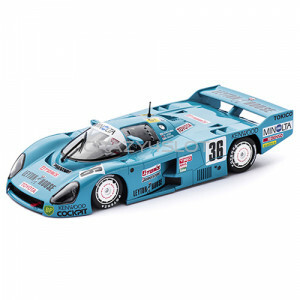 Lancia LC2 n.6 Brands Hatch 1000 Km 1984, P. Martini, P. Barilla, B. Wollek Set-Up:Inline 9/28 ..
Lancia LC2/85 1000Km Brands Hatch 1986 n.6, A. 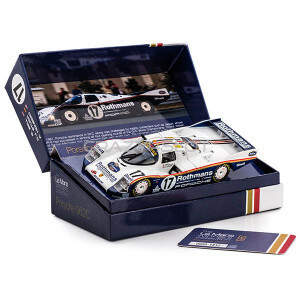 De Cesaris - B. Giacomelli Set-Up:Inline 9/28..
Lancia LC2/85 n.54 Le Mans 1990, Massimo Monti and Fabio Magnani. 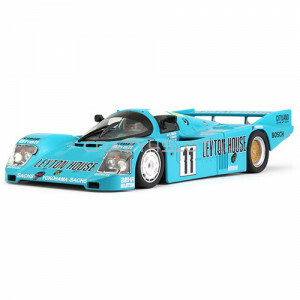 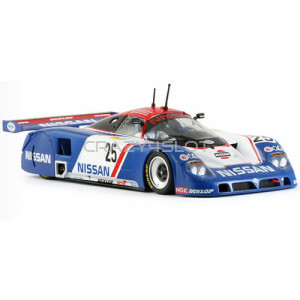 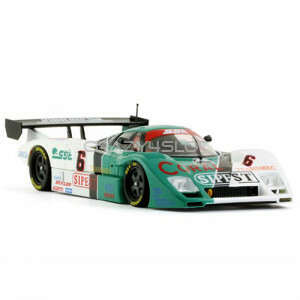 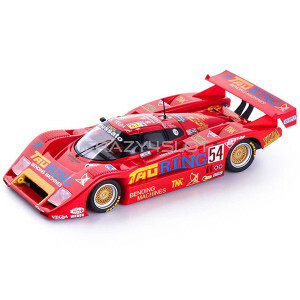 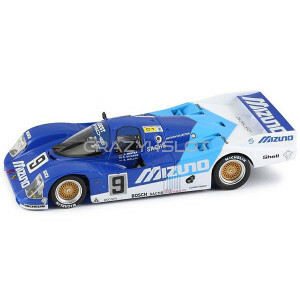 Set-Up:Inline 9/28 Body ..
Slot.it Lancia LC2/85 White Kit The LC2 was designed by Lancia to race in the Sport-Prototype..
Nissan R90CK n.27 JSPC 1991, drivers: V.Weidler and A.Nakaya For the 1989 season, rather th..
Nissan R90V Fuji 500Km 1980 n.85, drivers: Takao Wada and Osamu Nakako For the 1989 season, r..
Nissan R90V n.25 24h Le Mans 1989, drivers: A.Luyendlyk, G.Brabham, C.Robinson For the 1989 s..
Porsche 956LH #33 3rd LeMans 1984 Skoal Bandit Drivers: David Hobbs (GB), Philippe Streiff (F),..
Porsche 962C 85 n.11 Le Mans 1987 Leyton House, drivers: G.Fouché, F.Konrad e W.Taylor The ..
Porsche 962C 85 n.17 1st Le Mans 1987 Le Mans Winner Collection Limited EditionDrivers: H.J. 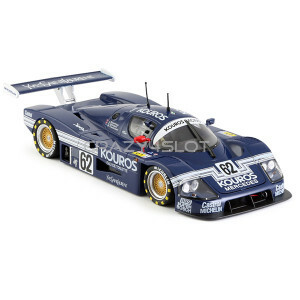 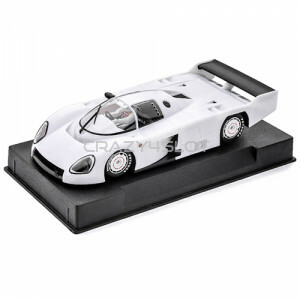 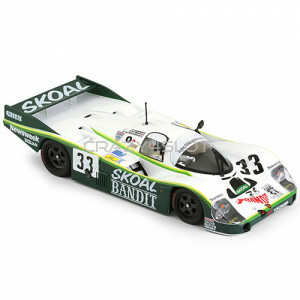 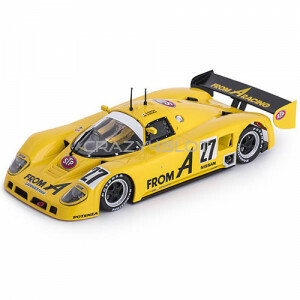 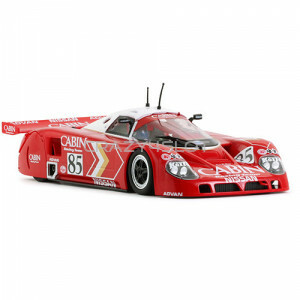 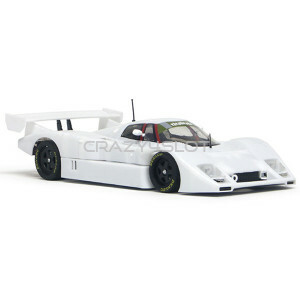 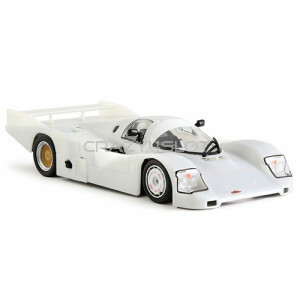 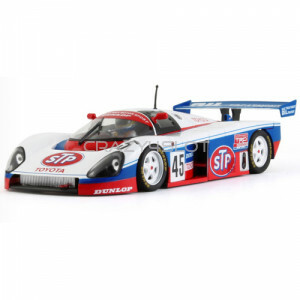 Stuck, ..
Porsche 962C 85 White Kit, with prepainted and preassembled parts. 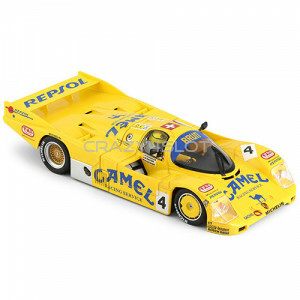 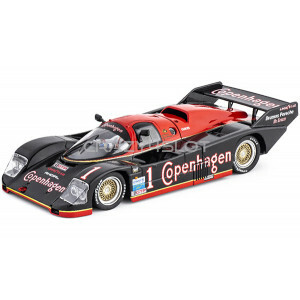 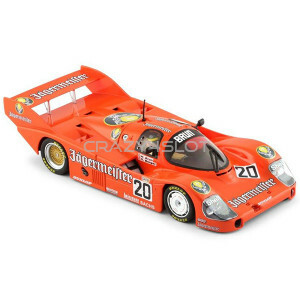 ..
Porsche 962C KH n.1 1st Brands Hatch 1990, driver: Walter Lechner ..
Slot.it Sauber Mercedes C9 n.62 Le Mans 1987Drivers: C.Ganassi, J.Dumfries, M.Thackwell	Set-Up:Inlin..
Toyota 88C WEC 1000 Km Fuji 1988 #45, S.Andskar - A.Gilbert-Scott The Toyota 88C is a sports ..